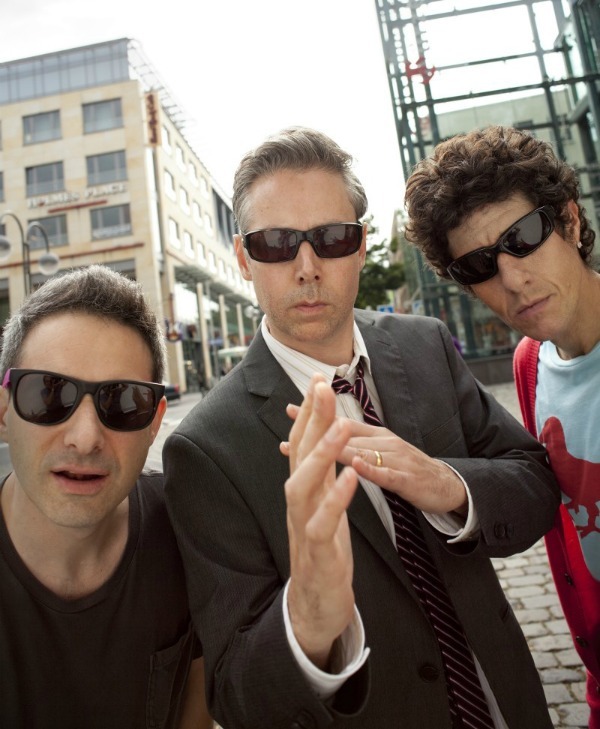 Beastie Boys co-founder Adam Yauch — known by his on-stage and behind-the-lens alter egos MCA and Nathanial Hörnblowér, respectively — lost a nearly 3-year-old battle with this morning, passing away in a New York hospital and leaving a deep musical and activist legacy that spanned the 1980s, ’90s and 2000s. He was 47. Below, you’ll find Yauch’s official obituary — posted this afternoon at beastieboys.com — as well as commentary from some or his musical contemporaries and fans. He was a kind soul. One of the good ones- hands down. Peace to him now that this battle is done. Peace to his family and daughter. Thanks for all the great music and great times, MCA. He was definitely one of the coolest looking rappers. He had a lot of style and deconstructed conventional wisdom on the look and sound of rap. Sad to see him go. Boy, was I pissed off at the Beastie Boys back in the late 80’s…the other Adam wore a VW hood ornament on a chain – so of course, some jerk had to have one and stole the hood ornament off of my ’70 Beetle…. I’m so glad they got inducted because they were (and still are)a huge influence on so many. You put up a good fight, MCA, and I am proud to call you a fellow dragon (1964)..RIP!